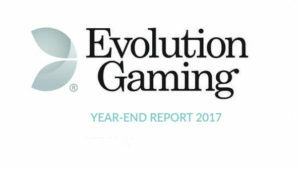 23rd April 2018 - Evolution Gaming has published it's first quarter results for 2018 and they look impressive. 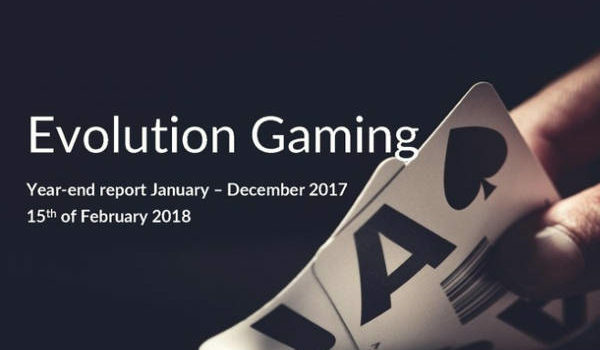 A strong start to the year with new games and studios being launched sets the foundation for growth this year. 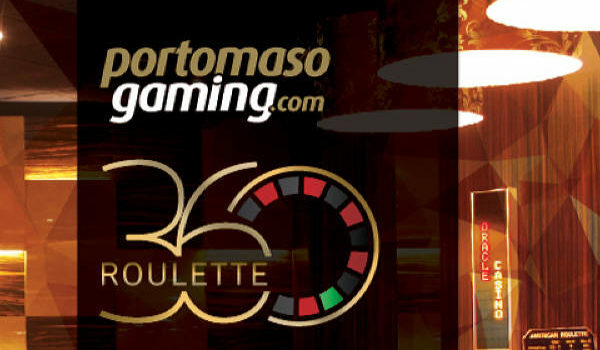 9th April 2018 - Read or watch my Video review of Portomaso Gaming's latest release, Roulette 360. 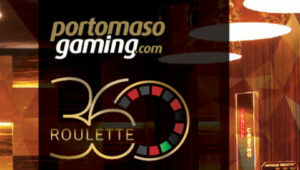 It's their new land based streamed live roulette product from the Oracle Casino In Malta. 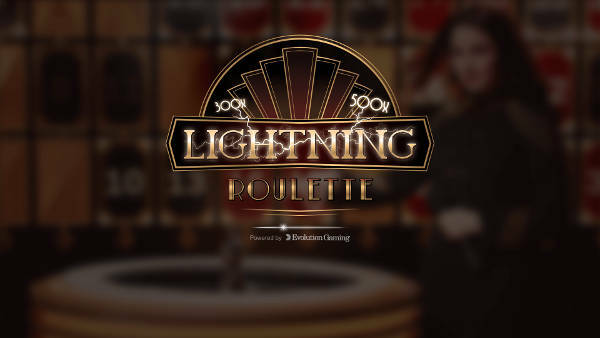 5th March 2018 - Evolution Lightning Roulette pays up to 500x bet for 1-5 numbers every spin. 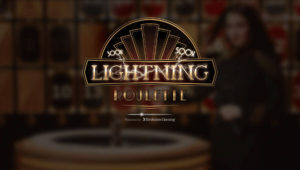 It's a stunning looking, fast paced game that is sure to appeal to a wide range of players. 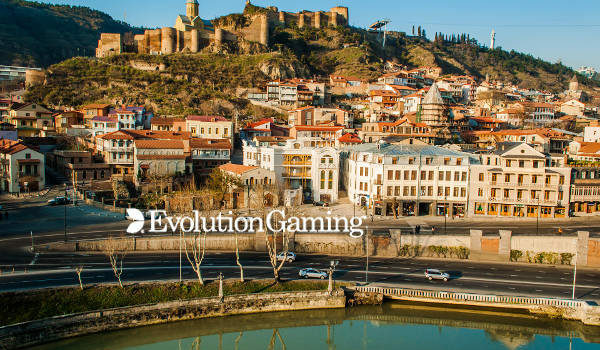 3rd April 2018 - Evolution Gaming has opened its new Live Casino studio in Tbilisi Georgia, which will provide additional expansion space for the next 3 years. 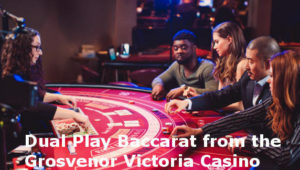 28th March 2018 - Baccarat is a game drenched in superstition. 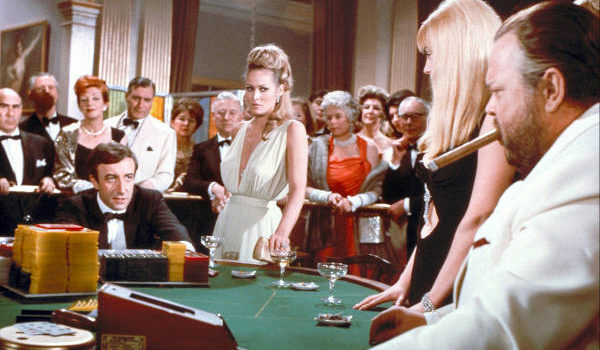 Here are 5 things you didn’t know about Baccarat. 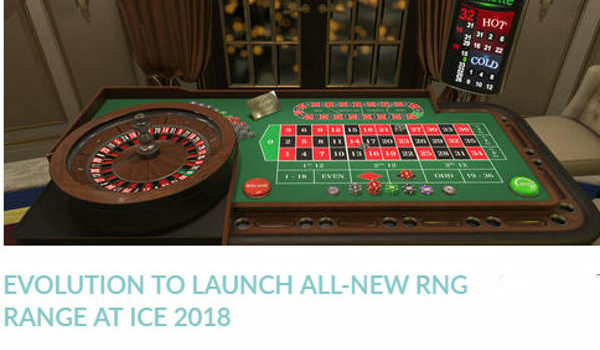 Some will surprise you! 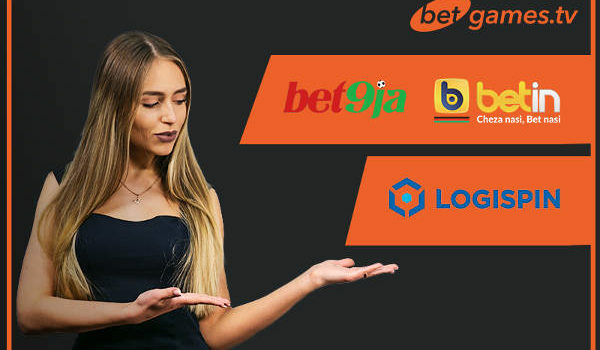 28th March 2018 - Betgames.TV has signed up two African online casino operators enabling players in Kenya, Nigeria and Uganda to access their portfolio of 9 live games online. 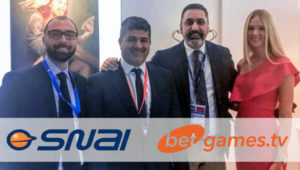 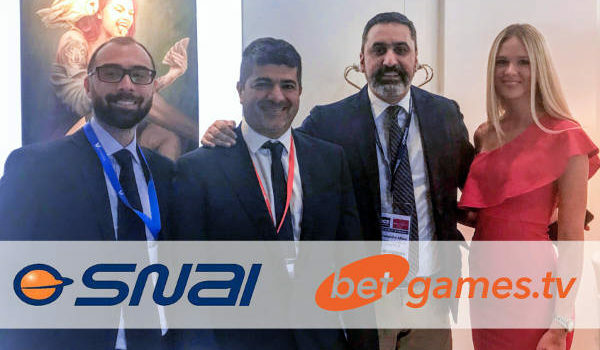 28th March 2018 - BetGames.TV announced on the 9th March they had signed a deal with Italian game integrator SNAITECH, to make their games available via their platform to the Italian market. 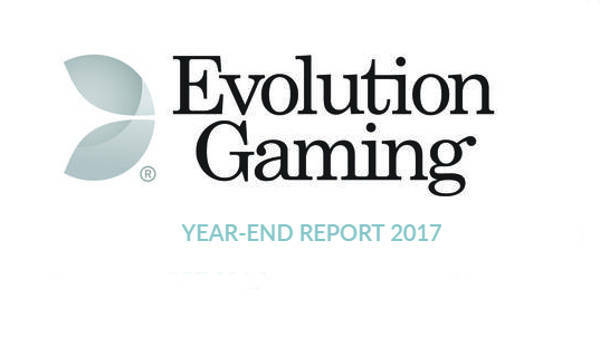 26th March 2018 - I'm a few days late, but here's the summary of Evolution Gamings Year End report for 2017. It's an impressive read. 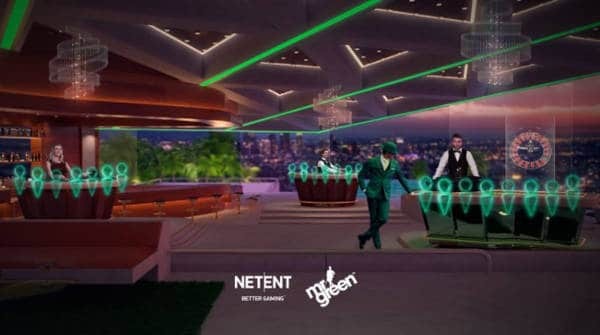 Look out for a new studio in the USA sometime this year! 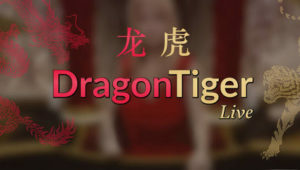 21st March 2018 - Evolution launch their latest new game, Dragon Tiger. A simple but addictive game. 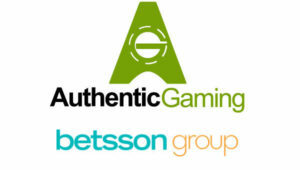 Don't let it get under your skin. 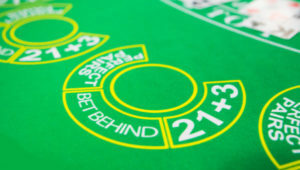 High card wins, it's that simple. The tie bets give a nice twist. 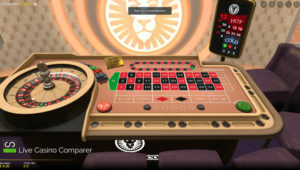 21st March 2018 - I got a nice Straight Flush when playing side bets on Live Blackjack last night. 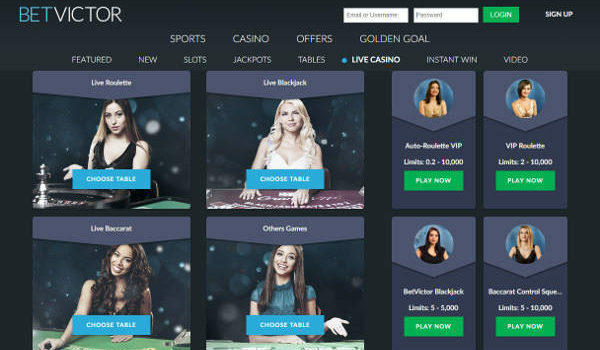 Don't just play side bets anywhere as the payouts differ widely across platforms. 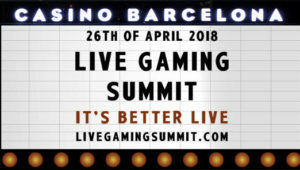 20th March 2018 - BetVictor has announced that it will no longer be providing Live Casino games from supplier Extreme Live Gaming. 16th March 2018 - Playtech has opened a new Blackjack table, Soiree Blackjack for High Rollers, aiming to deliver a playing experience normally reserved for VIP's in land based casinos. 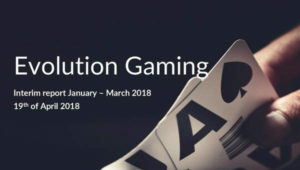 13th March 2018 - Evolution Gaming FPG Roulette has been released at Leo Vegas. 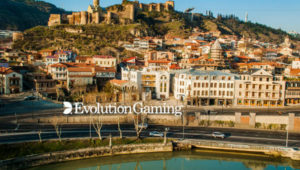 I review the game and boy do I have some opinions on this one! 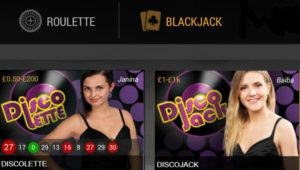 8th March 2018 - Playtech has launched a ranged of 80's Disco themed Live Blackjack and Roulette tables. Get into the party mood with the dealers as they dance along with the music. 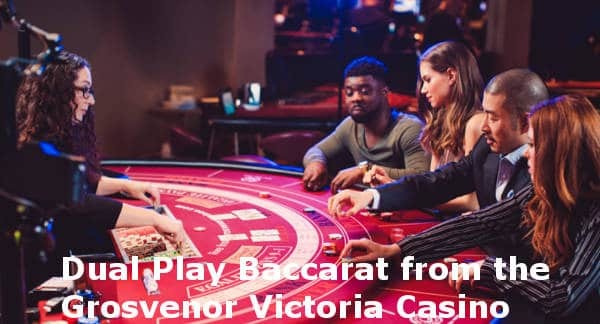 7th March 2018 - Evolution has launched Grosvenor Dual Play Baccarat, streamed live from Grosvenors "Vic" Casino in London. 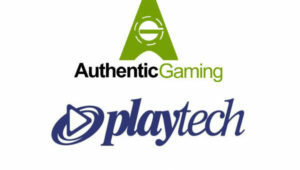 now online and land based players can play alongside each other in this fast paced version of the game. 5th March 2018 - Authentic Gaming has signed a deal with the Betsson Group to provide them with access to their land based live streamed Roulette tables. 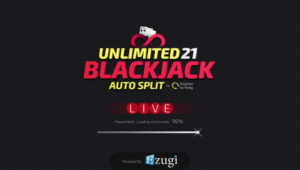 22nd February 2018 - It's been out for a while now, so don't miss that Ezugi has added Unlimited Blackjack with Auto Splits at all of it's studios. 20th February - Evolution launch No Commission Baccarat to complete an impressive lineup of Baccarat Live Dealer games. 9th February - Evolution launch their new exclusive VIP Single-Player Blackjack and Roulette tables. 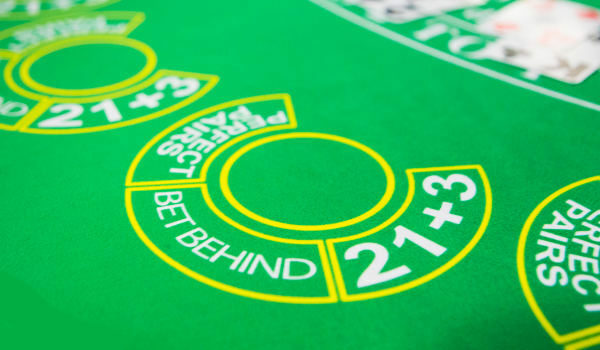 Play in Private, pick your dealer and decided when to shuffle and spin/ deal the cards.